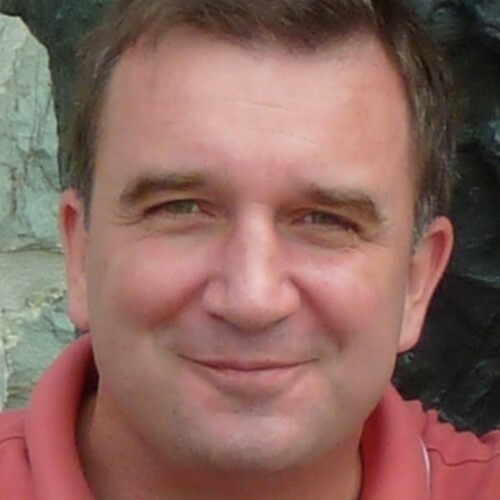 Ljubo Brodaric is a Senior System Engineer and Senior Expert at Atos Mission Critical Systems and Microsoft MVP for Cloud and Datacenter Management - High Availability. Most of the time he is dealing with design and implementation of highly available server platforms based on Microsoft Windows and SQL Clustering technologies. He often speaks at local IT Pro user groups and various regional conferences like Windays, Advanced Technology Days, Sinergija, KulenDayz, NetWork etc. and he is also a contributing author in the special editions of Mreza magazine.